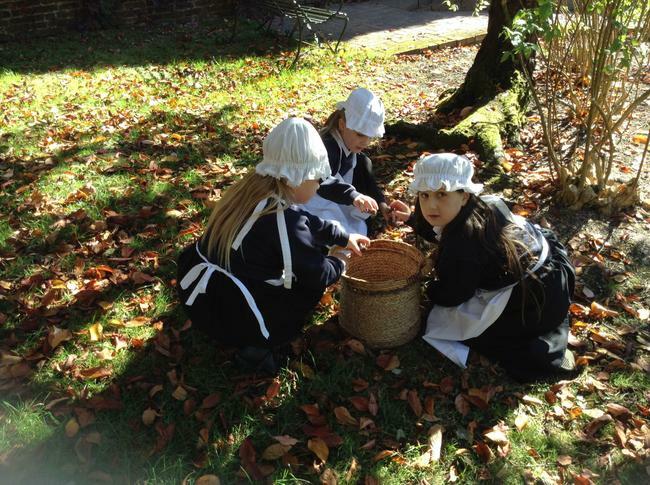 In our Rainforest topic we used chalk pastels to create an image of a Toucan. 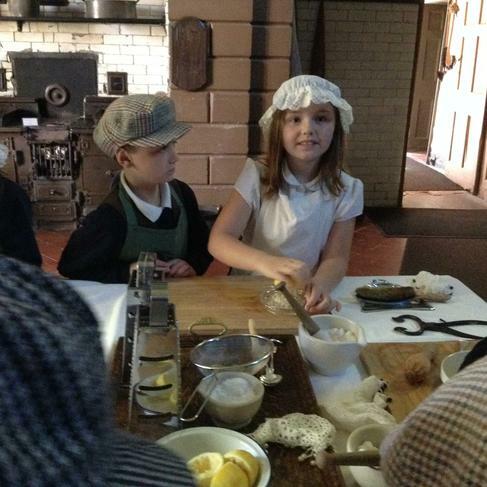 We tasted different fruit and made fruit kebabs as part of our DT topic. 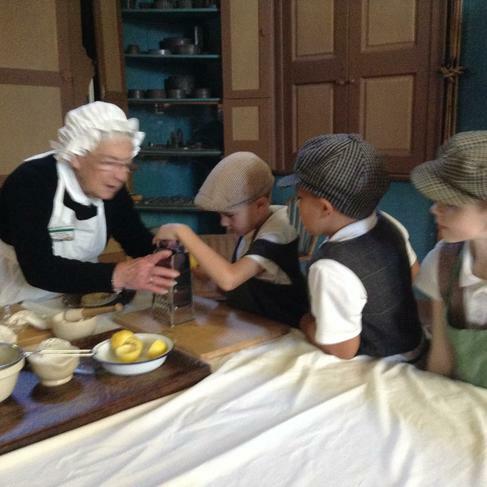 This term’s topic is The Victorians, we will be learning about timelines, daily lives, toys, houses and Queen Victoria. 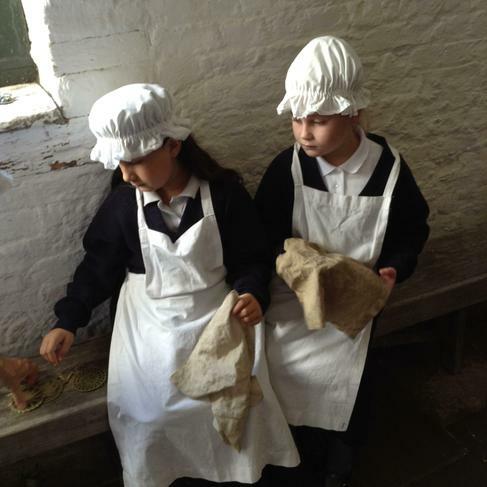 We are studying history, geography, art, design and technology, literacy, maths, music and ICT. 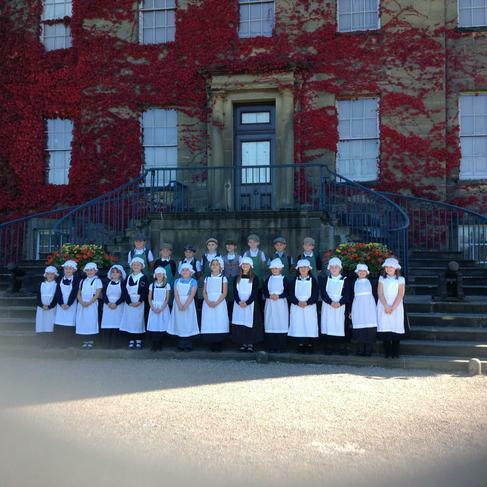 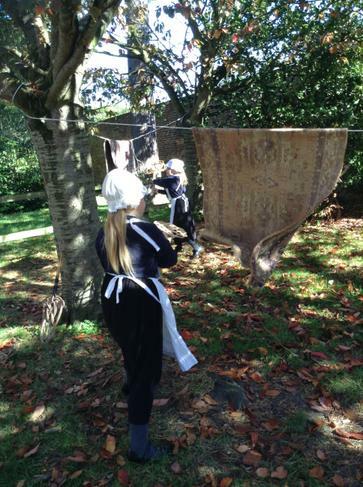 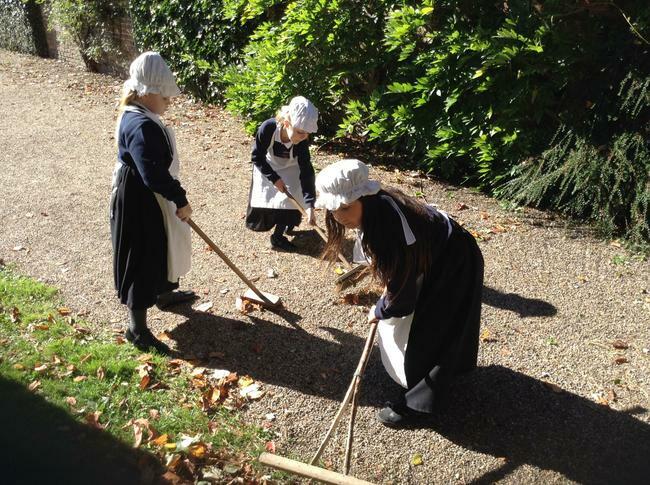 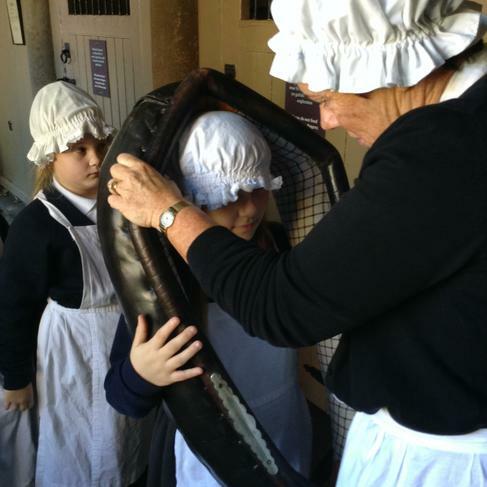 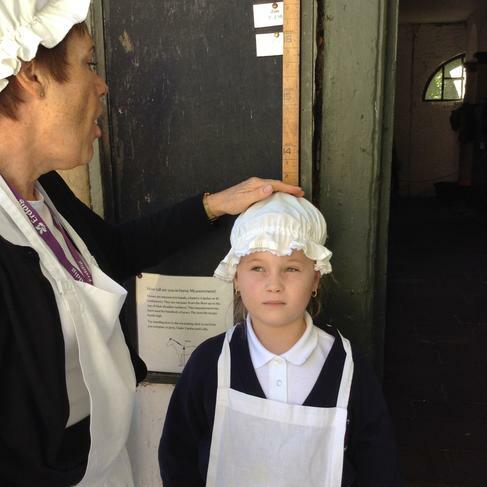 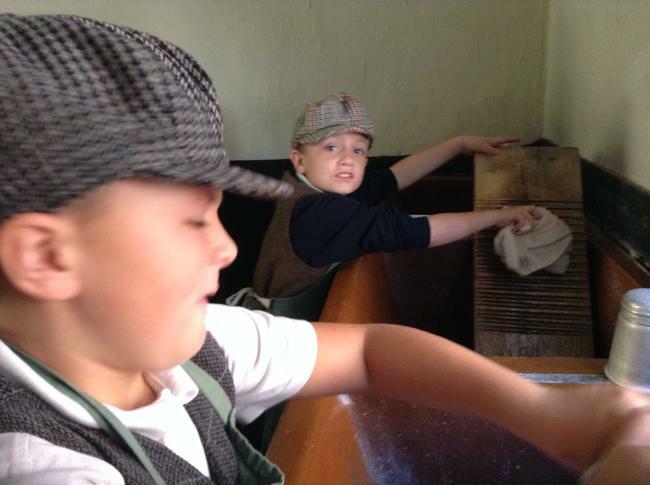 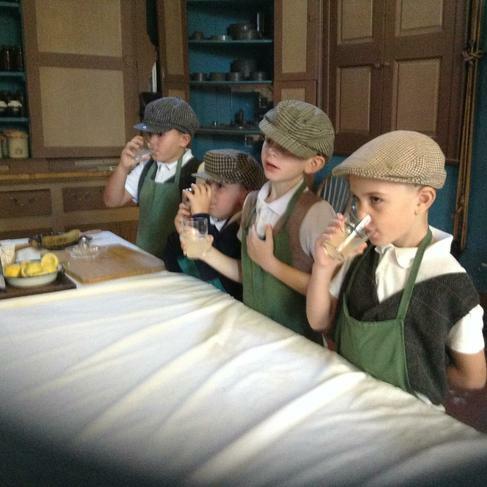 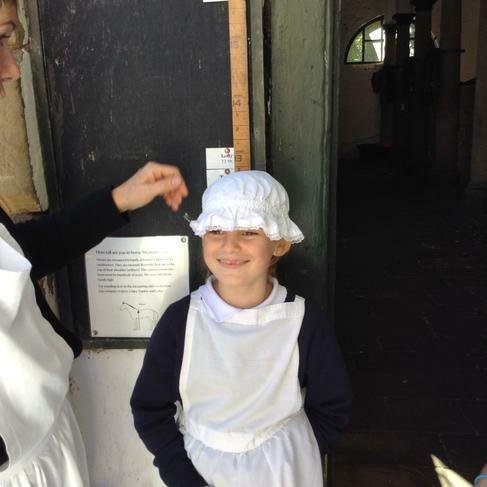 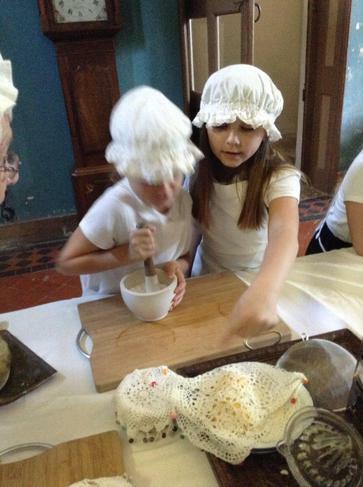 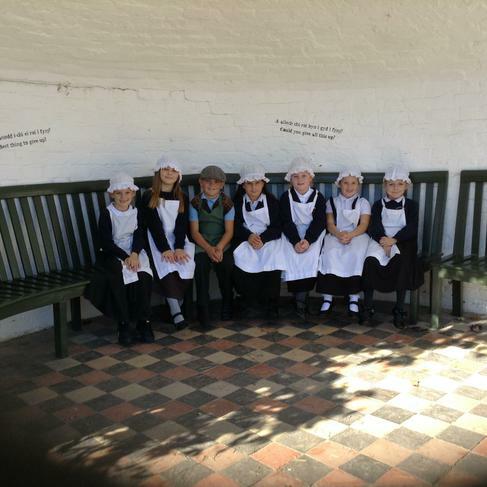 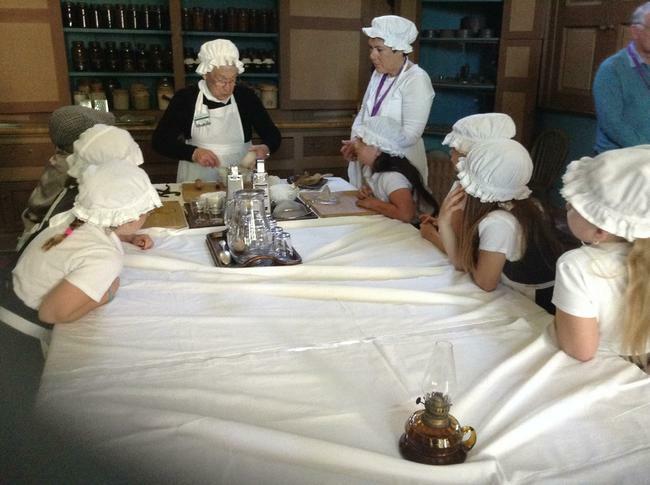 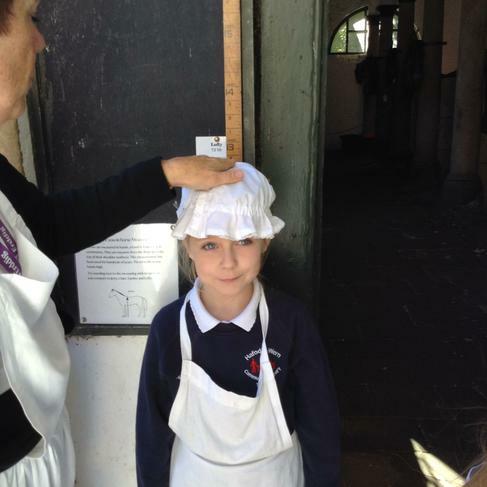 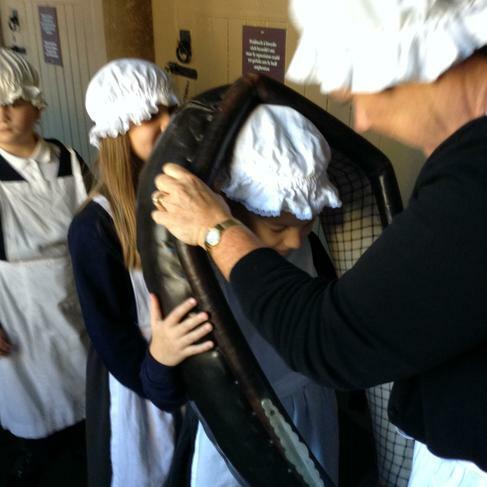 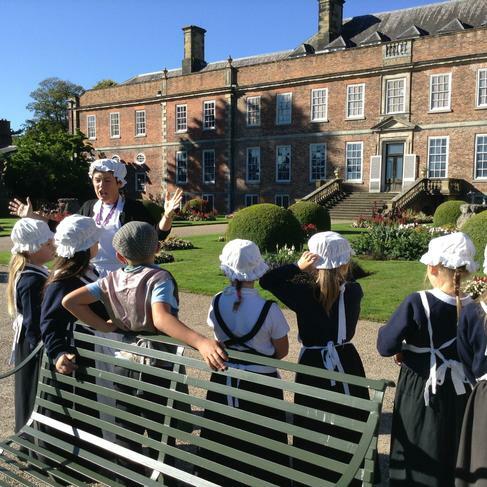 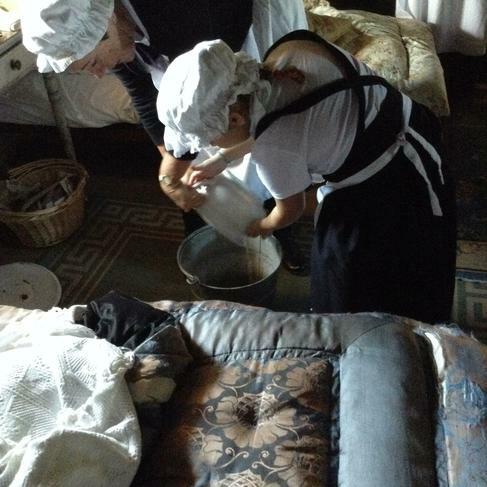 We will be visiting Erddig this term to experience life as a Victorian child.